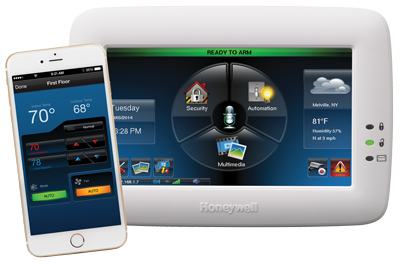 We use cutting edge technology to automate your home. Door locks, lights, sprinkler systems and garage doors are just some of the solutions we can provide. Call us today to design a solution that meets your individual needs. Alert you if you have a water leak in the house. Allow two-way voice communication hands free. Protect valuables in the house with asset protection sensors. Monitor motion in your home when you are away. Control lights to give your house the “lived in” look. Give you verbal confirmation of the system status.